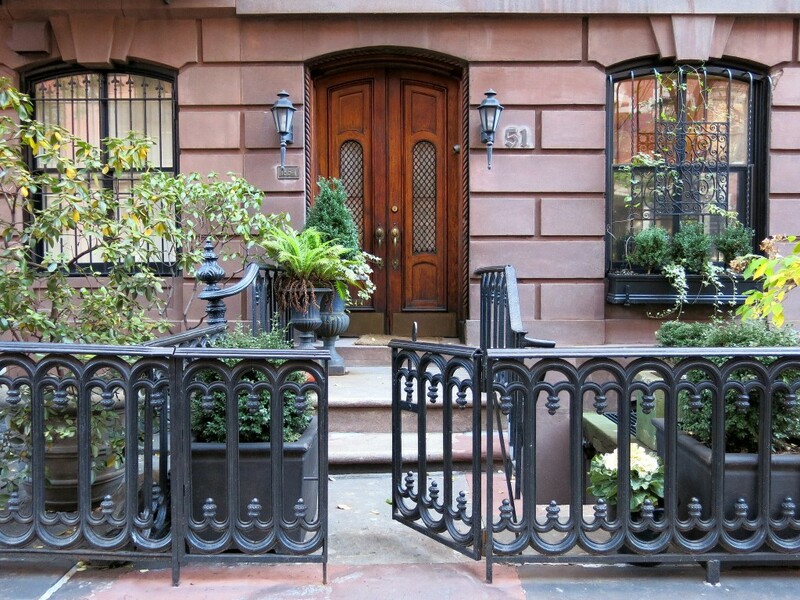 Greenwich Village in Lower Manhattan is now one of the most desirable parts of town in which to live. Home to quaint tree-lined streets you’d never imagine were in NYC, tons of restaurants, bars, and cafés, and so much more, it’s one of the most expensive neighborhoods in the country. Historically, Greenwich Village has always been a mecca for artists, a bohemian capital, and the center for the LGBTQ movement. The boundaries of Greenwich Village are often debated, but it’s generally agreed to encompass the area surrounding New York University as well as The West Village. It’s bordered on the east by Broadway, on the north by 14th Street, and on the south by Houston Street. It extends all the way to the river on its west side. The layout of Greenwich Village is much more organic than the grid system of other parts of Manhattan, making it beautiful but slightly more difficult to navigate. Development is also highly restricted, so the lovely façades of the buildings that the neighborhood is known for will always remain intact. Historically, Greenwich Village was famously known as an epicenter for the American Bohemia movement of the early and mid-20th century. It was known as an artist’s neighborhood with eclectic and avant-garde residents. Due to its inhabitants, small art galleries, alternative theater, and controversial publications thrived. It was also a home to many political and social movements of the time. The 10th Street Studio building located at 51 W 10th Street was the first modern building created exclusively for the needs of artists, and it soon became a prototype for future developments. The building was a catalyst for the thriving art scene of the neighborhood, as artists (including Winslow Homer) could present and sell their work there. Another Greenwich Village icon is Hotel Albert. It was used as a meeting place for writers and artists from the 19th and 20th centuries, including Mark Twain, Walt Whitman, Salvador Dalí, Jackson Pollock, and Andy Warhol. It was a home and a haven for progressive ideas. 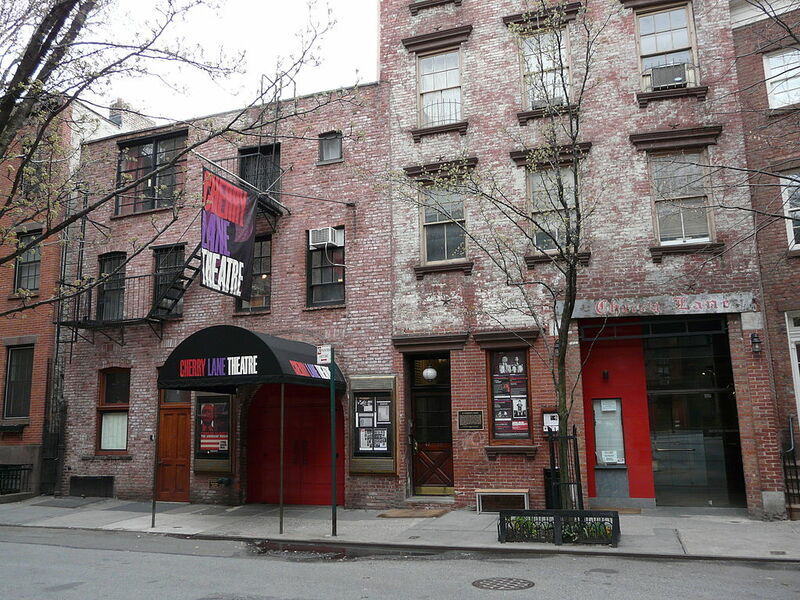 In 1925, New York’s oldest-running off-broadway theater, Cherry Lane Theater, was opened. It became the center of downtown theater and was a place where up-and-coming playwrights could exhibit their work. In the 1950s, Greenwich Village was the East Coast center of the Beat Generation. Writers like Jack Kerouac and Allen Ginsburg gained notoriety there. Musically, Greenwich Village was also a haven. Musical icons including Bob Dylan (who lived there), Jimi Hendricks, James Taylor, and so many others became popular there during the 1950s, 60s, and 70s. 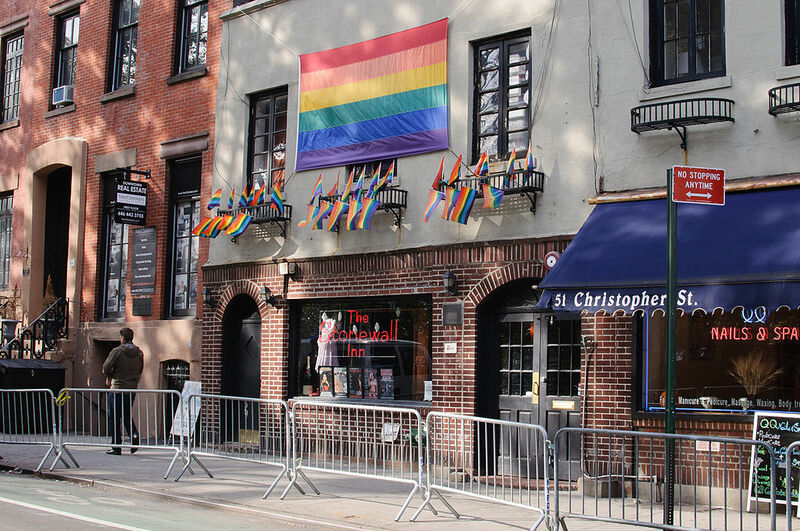 The LGBTQ community has a huge history in Greenwich Village. The famous Stonewall Riots were a series of riots from the gay community against the police at The Stonewall Inn on the morning of June 28, 1969. These riots are considered to be the primary event responsible for the modern fight for LGBTQ rights across the United States. In 2015, The Stonewall Inn was recognized as the ‘Stonewall National Monument’ – the first monument in the country dedicated to the LGBTQ movement. Its reputation as an artist and activist haven is long gone due the neighborhood’s high rents, but it’s nonetheless one of the most beautiful and intriguing neighborhoods to explore in New York City.